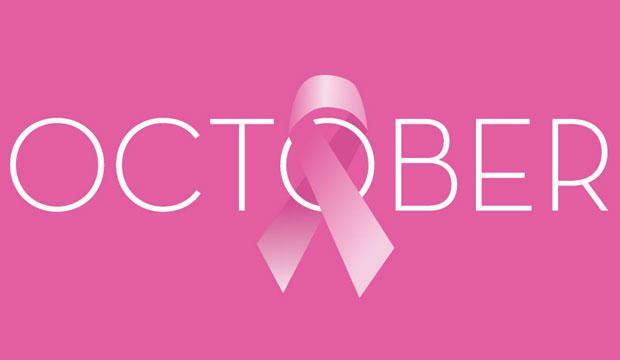 Cancer Awareness shouldn't stop after October. Patrick Swayze lost his brave battle in 2009... 20 months after he announced his diagnosis. His own words say it best, "I keep dreaming of a future, a future with a long and healthy life, a life not lived in the shadow of cancer, but in the light." Struggling to live life to the fullest while in the shadow of death is something cancer patients and their loved ones know all too well. Finding joy and strength with a terminal diagnosis hanging over you is difficult. It is a balancing act of supreme grace. In the end, the cancer won. But Swayze didn't let cancer have the last word. As Swayze said in his brave and memorable last interview with Barbara Walters, "Yeah, I'm scared. Yeah, I'm angry. Yeah, I'm asking, `Why me?'" -- emotions all of those dealing with cancer can identify with. But, he added, "You get busy living or you get busy dying." The tabloid headline Swayze envisioned for himself: "Swayze's Kicking It," did not come to pass. But as he put it so aptly: "I like to believe, and I always have, that I've got a lot of guardian warriors sitting on my shoulder, including my dad, saying `you let us do the work, and we'll finish it for him.'" Hopefully someday, we will find a cure.